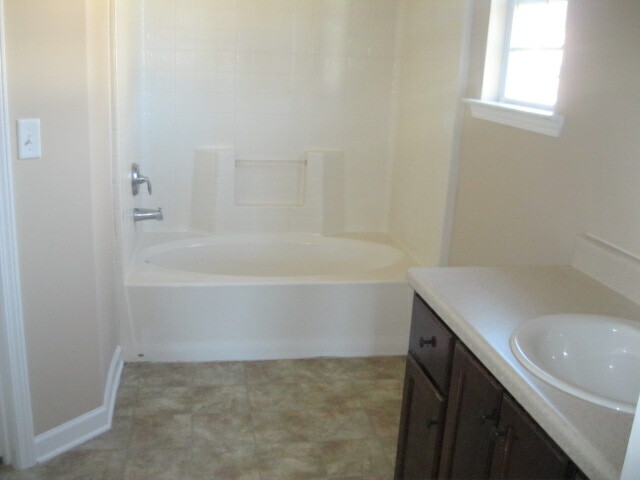 This beautiful 4 bedroom, 2 bath home has has new carpet and a fresh coat of paint. 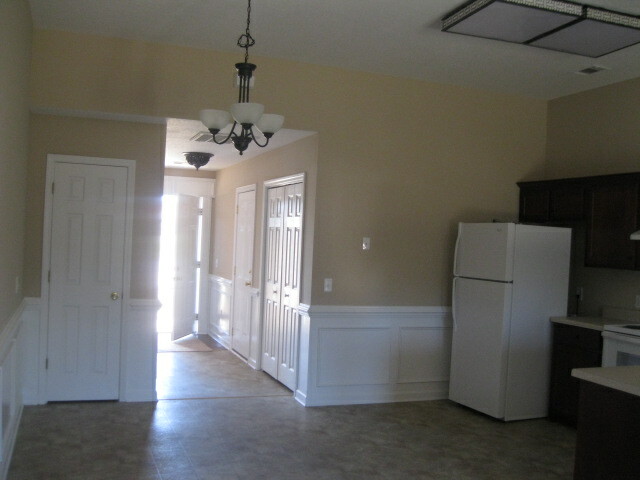 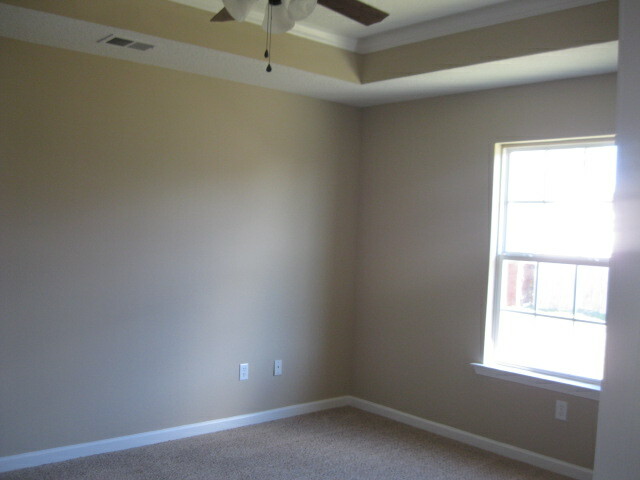 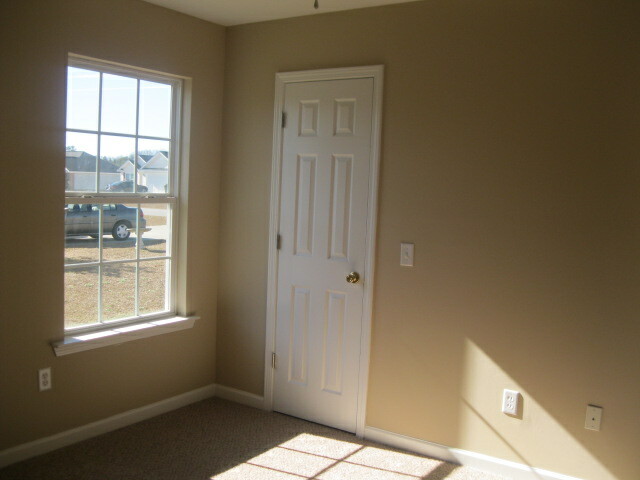 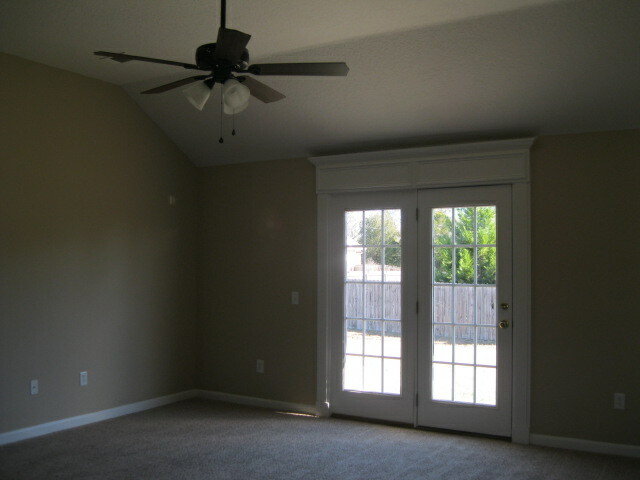 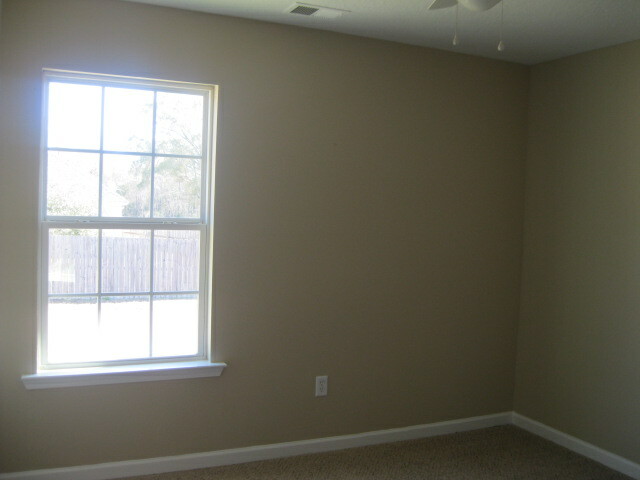 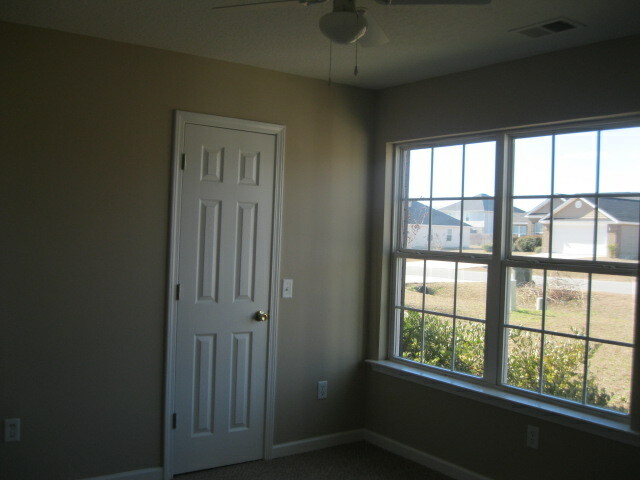 Living room, kitchen, breakfast area/dining room and a master bedroom with a walk-in closet. 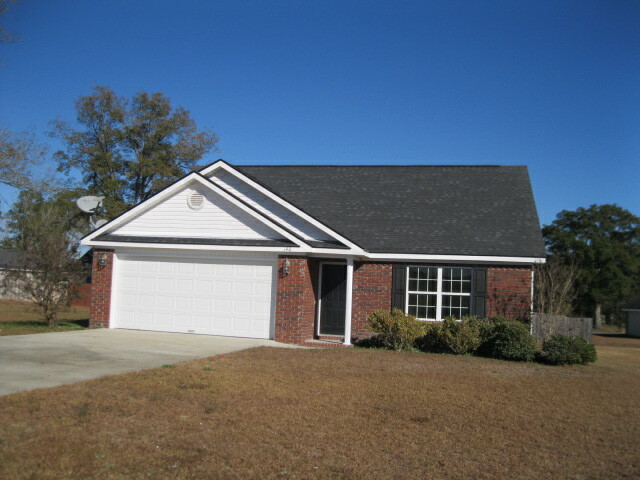 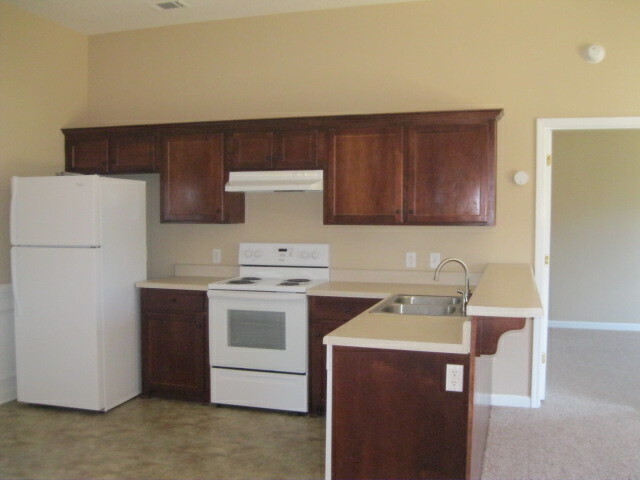 Located in a nice neighborhood close to downtown Glennville. 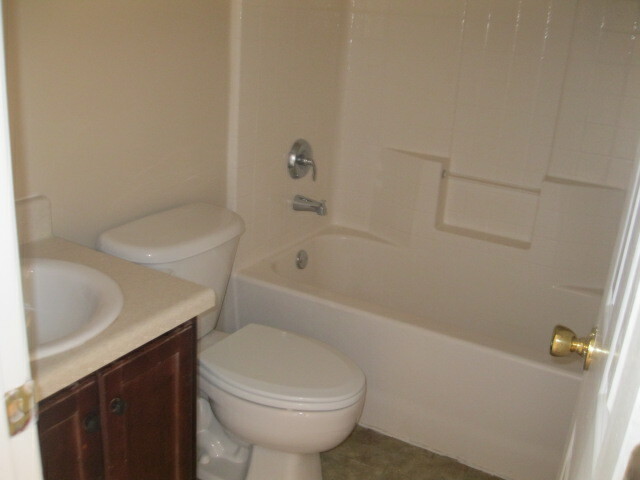 Don't miss this jewel!